Howard Fomby brings decades of experience in business and law to the Fomby Law Firm. 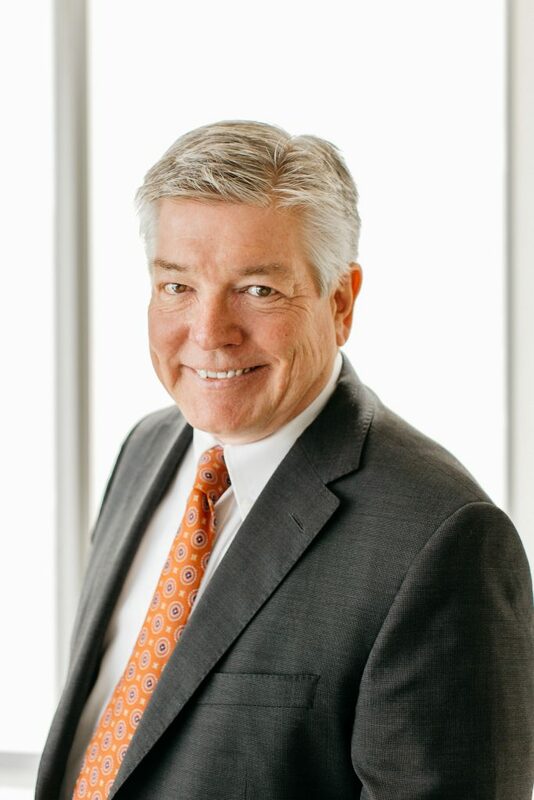 After earning an MBA from the University of Texas Graduate School of Business, Howard held a number of senior management positions in high tech and pharmaceuticals. At Xerox Office Systems / Palo Alto Research Center, Howard designed the stand-alone graphical computer that was later outlicensed to Apple and became the Macintosh. Later, he pioneered the use of marketing analytics in the pharmaceutical industry, headed up global planning for one of the world’s largest drug companies, and drove the biggest product launch in biotech history, a protease inhibitor that transformed HIV from a killer to a chronic disease. Howard also created the world’s first handheld computer for doctors and served as Director of the National Healthcare Database under the auspices of the U.S. Department of Health and Human Services. Howard has also excelled in the practice of law. At the University of Texas School of Law, Howard was recipient of the Oscar and Ethel Schwartz Endowed Presidential Scholarship in Law and the Thomas C. Clark Academic Scholarship in Law, as well as the Patton and Boggs Fellowship in Humanitarian Law. Howard was also recipient of the Dean’s Awards for Highest Achievement in Telecommunications Law, Healthcare Law and Advanced Criminal Law, and was honored as the law school’s Best Litigator. Howard’s very first law suit, filed on the day he was sworn in as a attorney, is now enshrined as a key case in consumer law lawbooks. Howard has dedicated his life to helping people in need. In addition to his work defending the rights of those in need and in trouble, Howard has founded and led a number of non-profit companies providing healthcare and basic communications services to the poorest members of our society. Howard was a founder of USFon, Inc., a non-profit project of the University of Texas Schools of Law and Engineering that provides telephone and Internet service to those who otherwise couldn’t afford it. In addition to his law practice, he is currently serving as President of Bluebonnett Healthcare, a startup community medical clinic that will provide high quality but low cost healthcare to the poorest citizens of Central Texas. Like Howard, Fomby Law is committed not just to the practice of law, but, more importantly, to the rule of law, the dogged pursuit of justice and fundamental fairness for all our clients. Whether the case involves millions of dollars or just keeping a client from being wrongfully evicted, we tackle every case with the same energy, enthusiasm and bull-headed determination to win. If you can’t afford second-best, if you can’t afford to lose, then give us a call. University of Texas Graduate School of Business, Austin, M.B.A.
University of Texas, Austin, B.A. in Political Science.